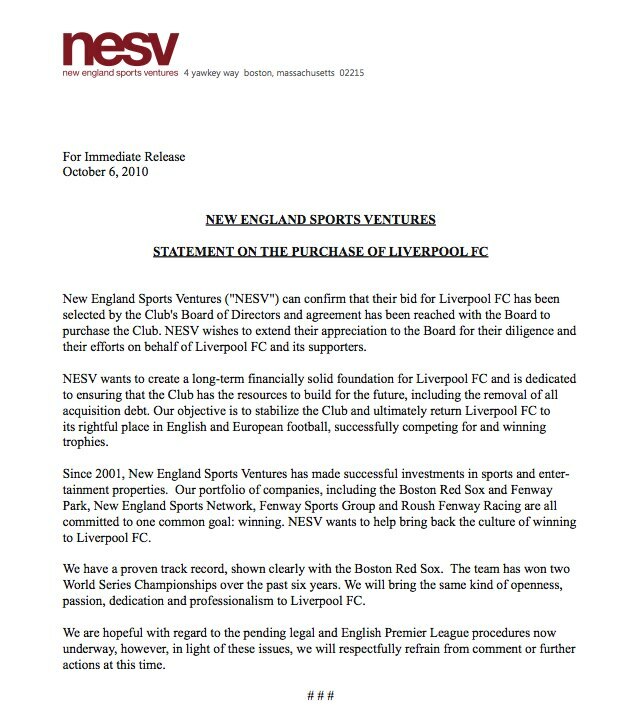 New England Sports Ventures have just released the following statement in relation to their proposed takeover of Liverpool. 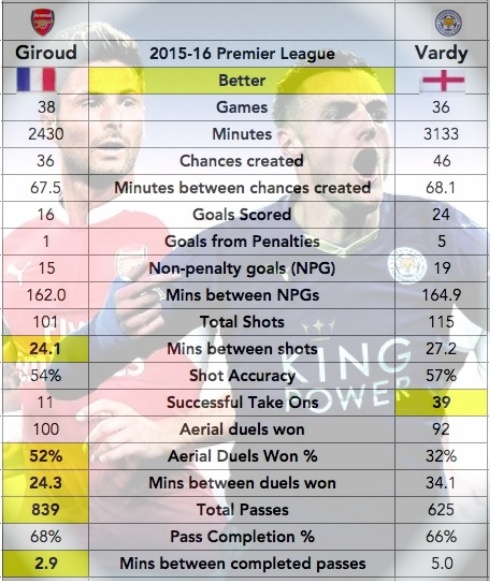 (More stories here). 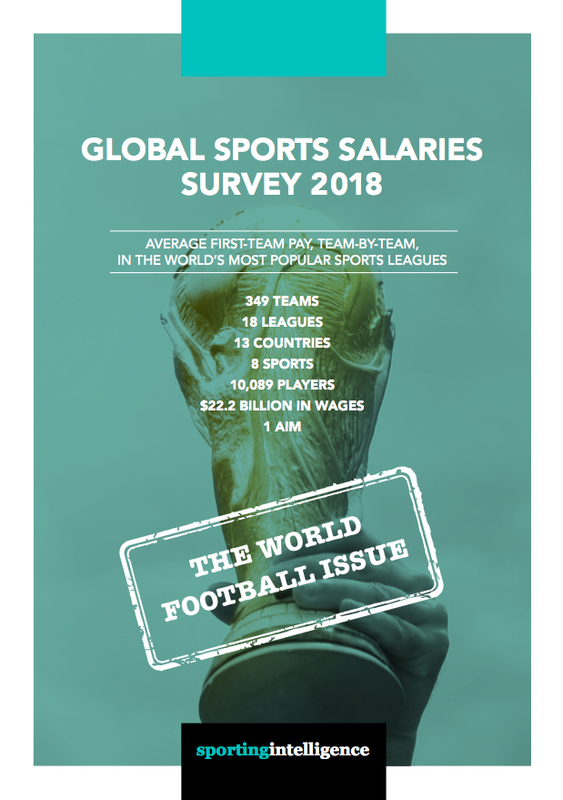 Background info provided separately on John W Henry says he “is passionate about soccer”.